Once a month the shakers (of salts) and movers (of cheese) from the #hkfoodbloggers Facebook group will gather to collectively wield our cameras at unsuspecting waiters and create comfortable, unified silence as we devour plate after plate of delicious food. I might be green to this, but I am very sure seldom you can find a whole bunch of folks who can talk about nothing else but food all night long. 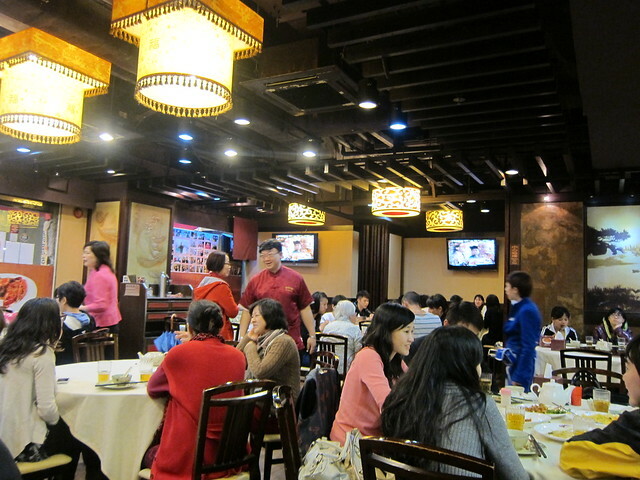 And that night at Manor Seafood Restaurant, we sure have plenty to talk – and complain! – about. Let’s just say that places like Manor will do well to learn that, in the service industry – the customer is always right. Here’s the story: We booked a table for ten, and upon arrival we were seated in a nice private room. Being the dedicated foodies that we were, we already pre-ordered some popular food items, and after some haggling over the extensive menu we ordered a few more. Halfway through the dinner, the captain came in and told us that, hey, we are $1K short of our minimum charge, and please can we please order more food? 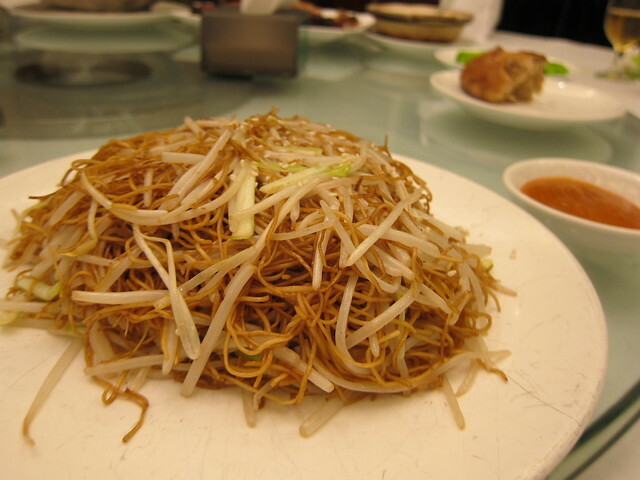 Signature stir-fried noodles with soy sauce. So it was Christmas and I was at Teppanyaki Sessyu, one of the many restaurants located with the Cubus building. Cubus is gastronomy heaven, evident from the range of high-end restaurants cooking and brewing from within. Last time I counted there were at least three Japanese restaurants at Cubus, and Sessyu is one of them. It was my second feast at Sessyu, both time with the same boss. I love Sessyu for the exquisite decoration (check out the wagyu cow statue right smack in the middle of the restaurant) and personalised cooking. You get to witness how your food is cooked, by the chefs themselves right at your table. 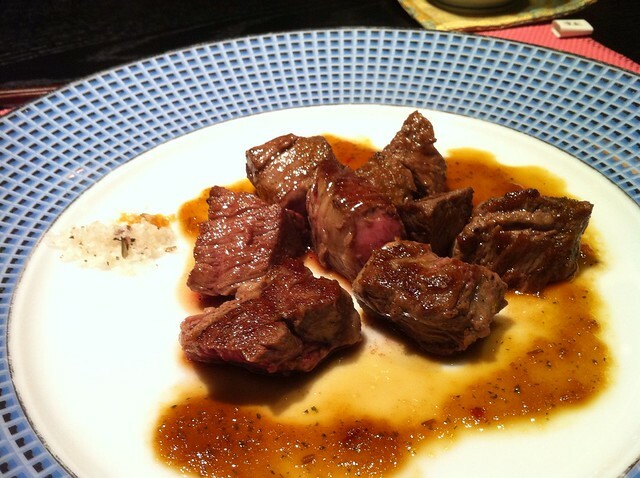 The set lunches are of exceptional value: for some $250-ish you get a whole range of high quality food, from silky soft chawanmushi (Japanese steamed egg custard) to char-grilled tenderloin steak. Of course, with a set meal there bound to be hits and misses. 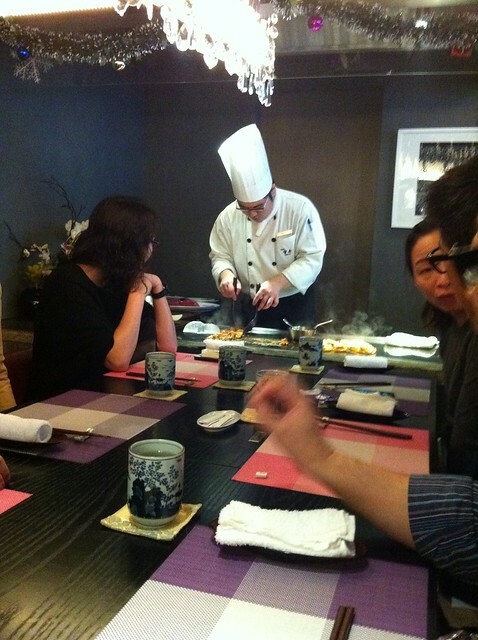 However I am happy to report that most of the dishes included in Sessyu’s set meal have always been stellar. 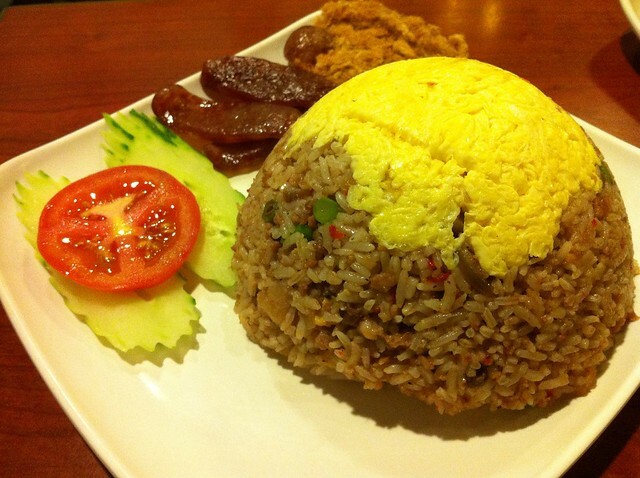 Of high recommendation is the fried garlic rice. This simple dish is made great by a sprinkling of burnt rice cooked specifically to be crusted on top of the rice, along with generous helping of garlic and anchovies, which gave it a delicious fragrant smell. … to be greeted with this sight. 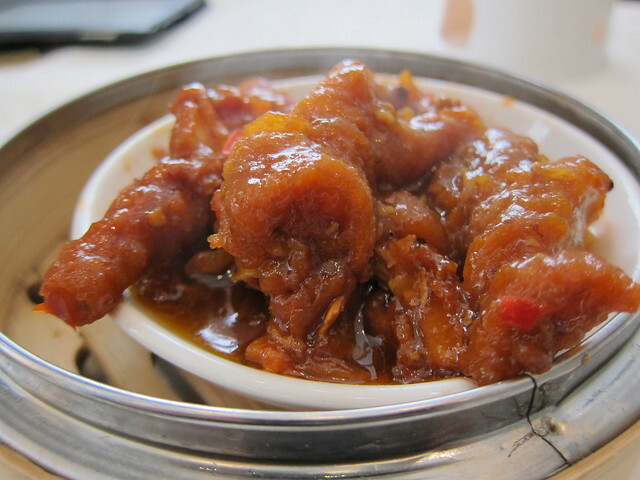 It seems only like yesterday when I had my first taste of chili crab in Hong Kong. The overpowering spiciness and heavy loading of garlic did little for me for a virgin experience to remember by; kinda like having my first time with the wrong person. But everything I thought I knew about chili crab was turned to crap after my visit to Choi Kee Fried Crab Expert. 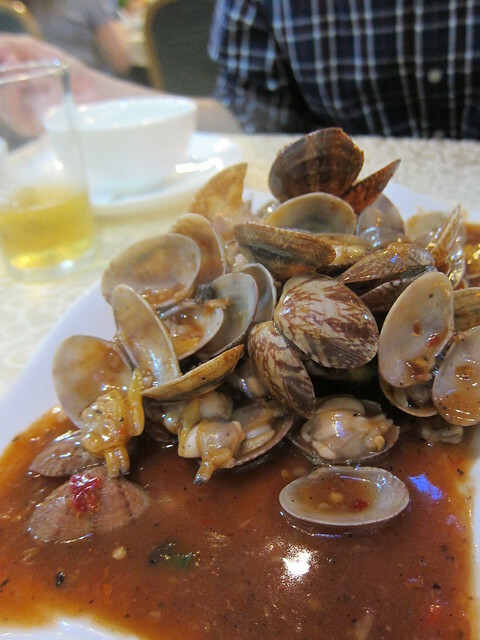 Sauteed clams with chili and bean sauce. When I first moved to Hong Kong three years ago, I had a problem with food. Specifically, I have problems with ordering food. I can’t read Chinese, and once upon a time I lived in Tsuen Wan, a very local town which is not exactly English-friendly. 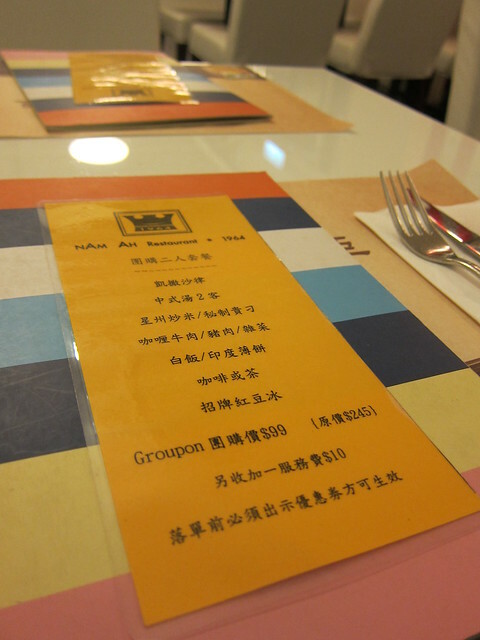 Menu was more often than not offered only in one language – and it’s not English – so eating out can be quite a chore, a stressful experience, which I care not to repeat. Which also leads me moving out to Sheung Wan only three months later. Where was I? Oh yes, that was my very long spiel that, in my first few weeks in Hong Kong, I missed Singapore food. I didn’t know the local food scene well (I never even heard of Open Rice), so hunting for a food place with an English menu is difficult enough a task on its own, never mind a place serving Singaporean food. If only Groupon was in existent then, I would be very grateful. 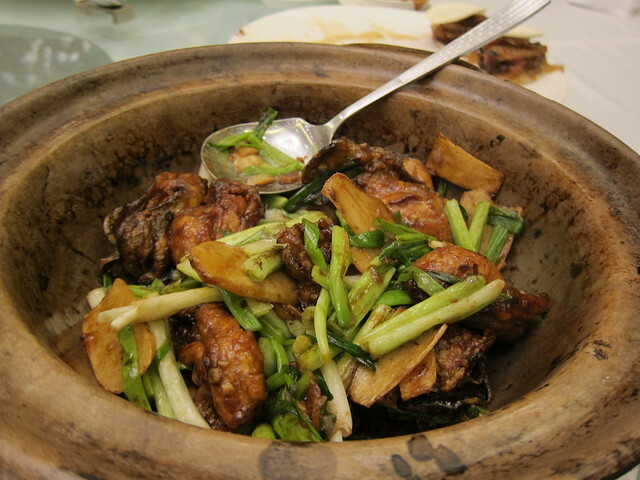 For through its recent offer that I discovered the joy of Singaporean food right here in Causeway Bay at a restaurant called Nam Ah Restaurant 1964. Okay, so the food is not exactly the same standard as those in Singapore – I mean, you do realise you are NOT in Singapore, don’t you? 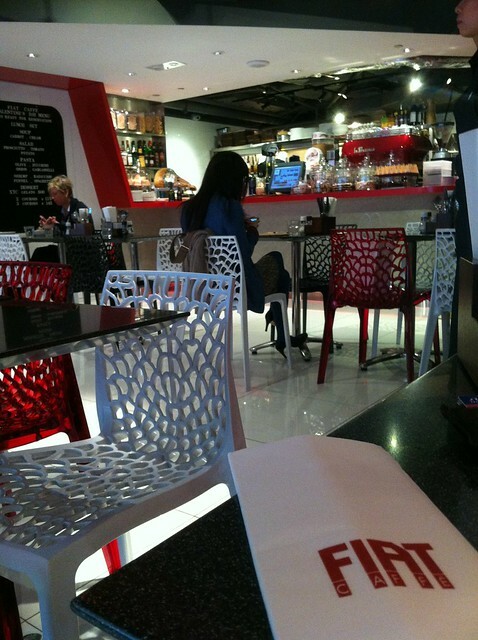 – but good enough to satisfy that craving in me for a bit of “home”. 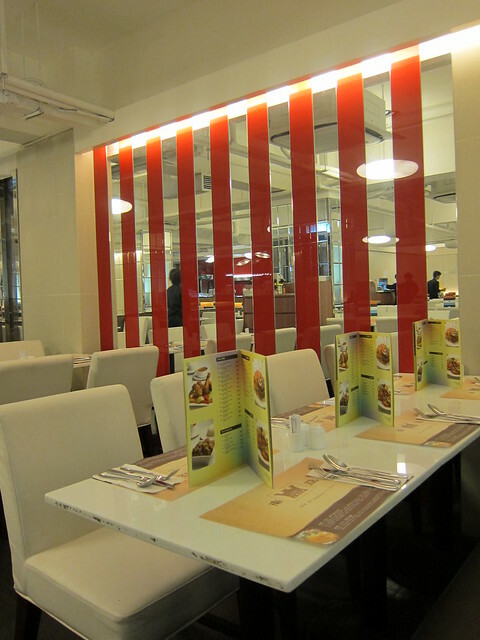 Once in a while I chanced upon new restaurants entirely unplanned and was majorly surprised by my finds. HABITŪ Ristorante the Garden at Lee Garden was one of those instances. 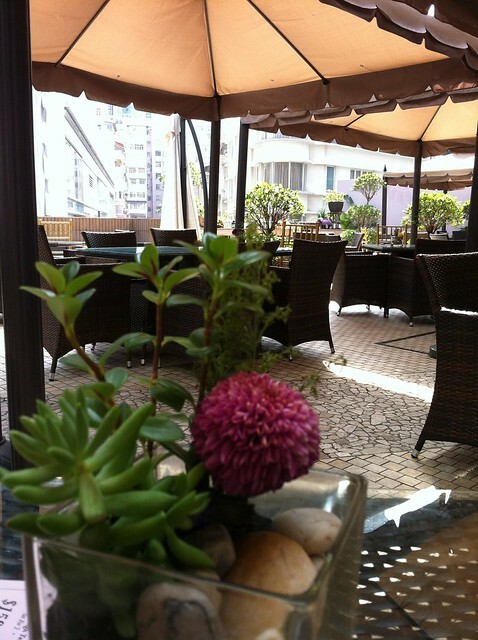 I was there the day before for a business meeting over coffee and saw an impressive garden – a rooftop terrace of sort – and I returned the next day for a proper experience. 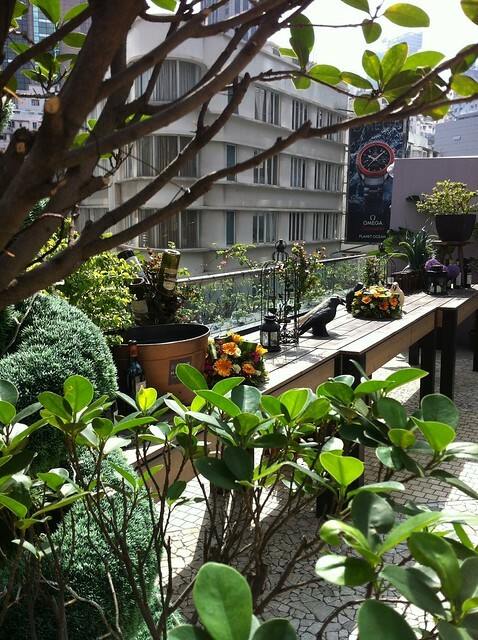 The impressive rooftop garden seating area. I was charmed the moment I saw it the day before. The whole place felt like Christmas. While Singapore has its famous chilli crabs, Hong Kong upped the ante with their spicy crabs. What do I mean? Having lived in Singapore for a while and have had my fair share of chilli crabs, nothing can prepare you for the sweat-inducing level of fiery hotness that Hong Kong spicy crabs can bring. It’s enough to make a grown man cry. Literally. 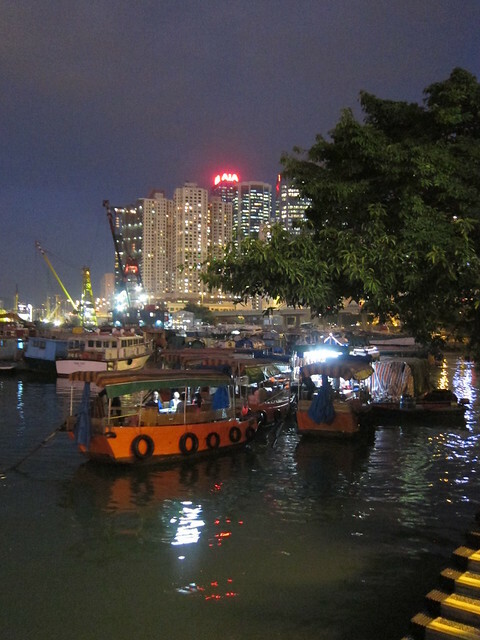 And the defacto place to have the authentic typhoon shelter spicy crabs (it’s a long story) here has got to be the Under The Bridge Spicy Crabs. There are four branches, all around the same location, so hunting one down could be an adventure all on its own. The crabs – a large one can set you back some $480, more than enough for two person – came drowned in minced garlic, onion or shallots, red chilli and black beans. There are 5 – 6 varying levels of spiciness you can opt for. Plus some other non-spicy options for the whims. For the night, I stupidly went for the mid-range option, and boy was I in for a treat. Not.